If your property needs high-quality maintenance and repair, call Handyman Soho. We can tackle any tiny or big fixes or renovations in your business or household property thanks to our extensive service range. The professionals have decades of experience and will provide you with excellent results at a reasonable price. Our friendly operatives are 24/7 at your disposal. Enjoy quality services delivered by local professionals who know the area well. Wide Range of Services We offer a long list of home improvement services. 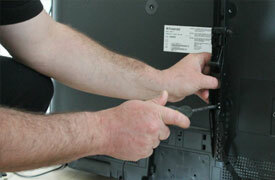 Reliable Handymen Every tradesman carries ID & is background - vetted. 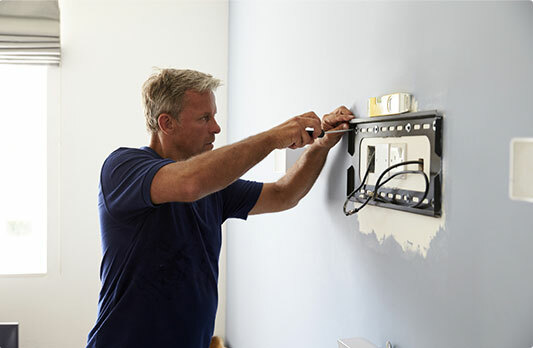 Modern Equipment The experts have all the right tools to tackle every home repair project. Excellent Resulta We always strive to provide services of the highest possible quality. Trust the handy workers to mount your new TV. Moving, shifting, lifting and repair of furniture. 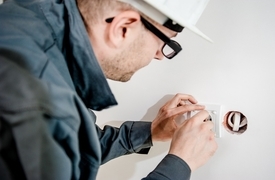 The reliable electricians repair the sockets and switches, install new dishwashers or fit the new door bell. 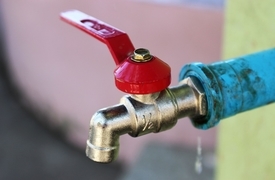 Repair of bleeding radiators, leaky pipes, sink taps and much more.